Later this spring, Lidia will be a part of a project called RoomX. It is an initiative by Claudine Ulrich and Miguel Cortez from Flytande Galleriet. The idea is to gather the independent professional dance life in the south of Sweden in a site specific dance art installation. 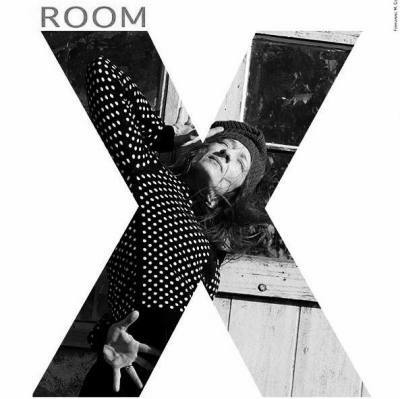 In total 17 dancers/choreographers/artists will be a part of RoomX that will be performed in Palladium, Malmö (April 10th), Ystad Teater (May 8th) and Landskrona Teater (October 12th). The participants of RoomX will take over the whole theatre buildings and present themselves as artists in different parts of the buildings. The only thing the participating artists need to relate to is the different rooms in the theatres and a very wide common theme of security and insecurity. Lidia is planning to create three different solos for herself that will be presented in different rooms in the theatre buildings.